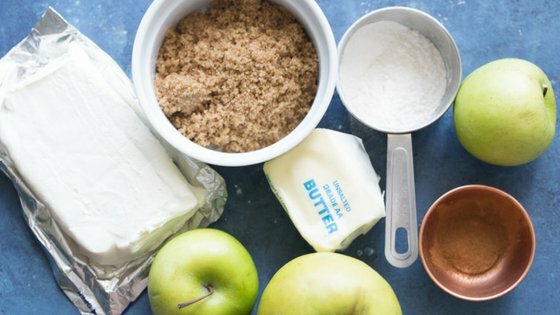 Easy Apple Cake Roll - It's Like An Apple Pie Roll! 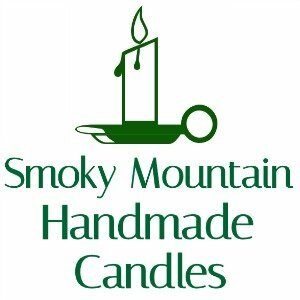 You Are Here >> Home » Easy Meals » Dessert » Easy Apple Cake Roll – It’s Like An Apple Pie Roll! 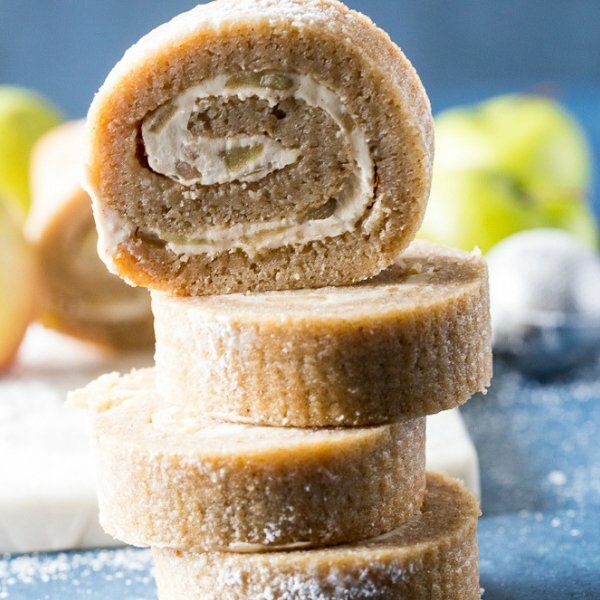 Easy Apple Cake Roll – It’s Like An Apple Pie Roll! Right now pumpkin everything is getting all the love, I mean #PumpkinSpiceEveryThing is trending like you wouldn't believe. Now while I love pumpkin spice I think the apple recipes are getting the shaft right now! 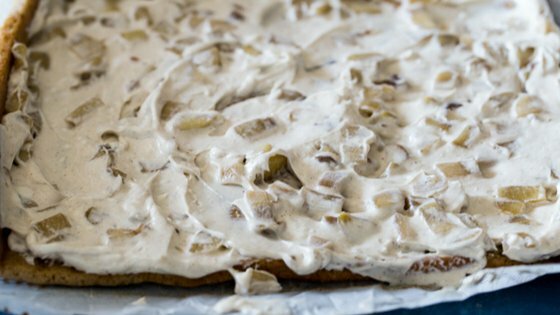 This apple cake roll is really big in our house right and it's a new recipe. 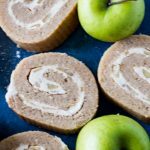 Easy Apple Cake Roll – It's Like An Apple Pie Roll! 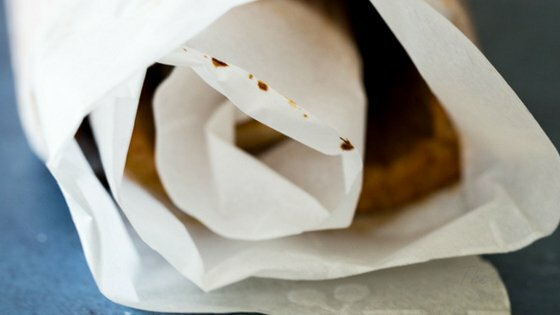 This recipe came to me when we started to make our Traditional Dutch Apple Pie Recipe we always have leftover filling we eat on its own or try to find a new way to use. The recipe I made after that was our Pumpkin Roll Recipe With Cream Cheese Filling. This is a family favorite but I kept thinking of putting the two together. 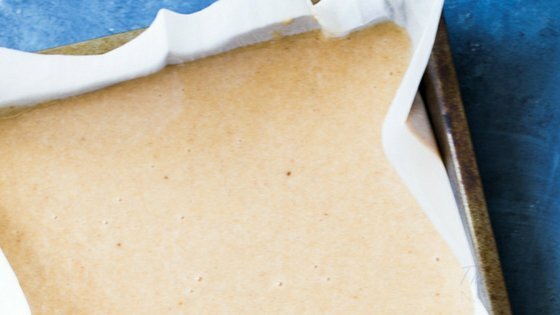 I started off by trying to use our Cinnamon Apple Spice Beer Bread recipe but it just wasn't soft and flexible enough but I found a happy medium and it is amazing! 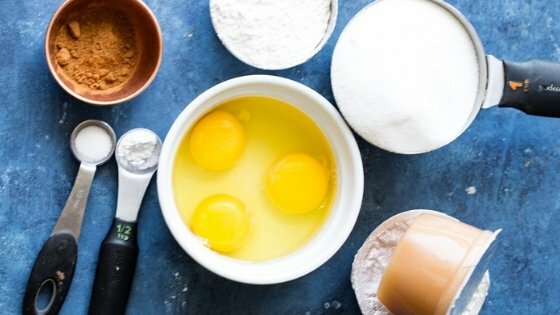 In a medium bowl, combine flour, sugar, baking powder, apple pie spice, cinnamon, and salt and whisk. Stir in eggs, applesauce and vanilla extract, and whisk until smooth. 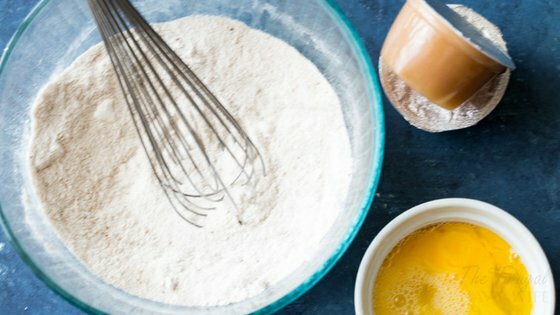 Pour batter into pan and bake for 15-17 minutes. 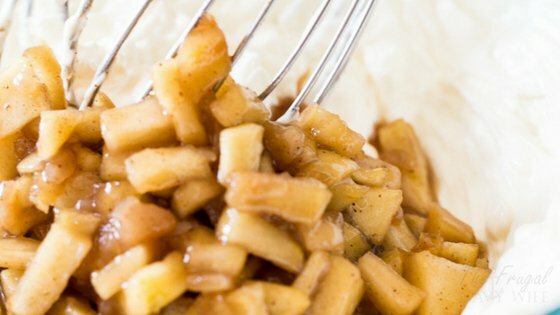 To make the apple filling, melt butter in a medium-sized pan over medium-high heat. Add the diced apples, brown sugar, and spices. Sauté apples for 5 minutes, stirring regularly. 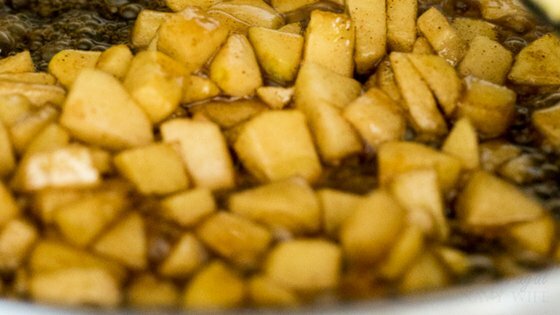 Reduce heat to low, add the water, and cook until apples are soft about 6-8 minutes. In a small bowl, combine the cornstarch and 2 teaspoons water; stir until smooth. Stir cornstarch mixture into apples. Continue stirring until apple liquid has thickened. Transfer apple pie filling to a bowl to cool completely. Once cooled, whisk apple filling with softened cream cheese until combined. Unroll cake and gently spread apple cream cheese mixture onto it. 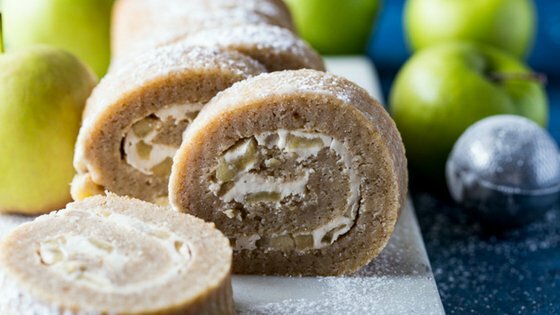 Have you tried this apple cake roll? 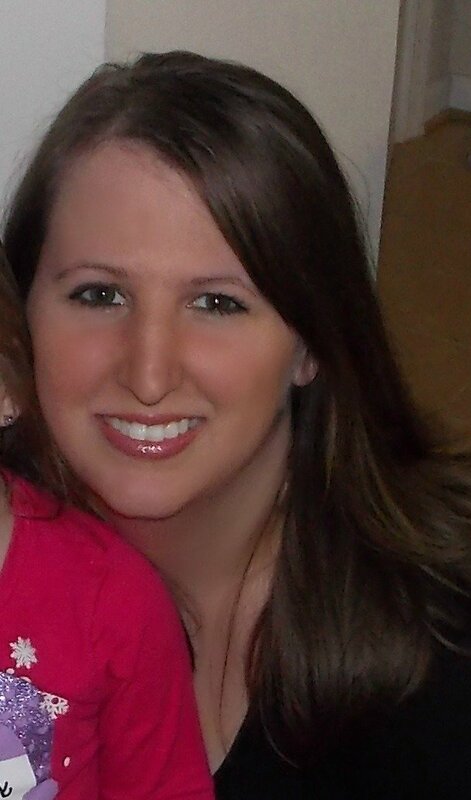 Do you love it as I do? Let me know in the comments below. 35 Halloween Snack Ideas for Kids!